Thanks to Omar Cornut, who dumped and released the game. Be sure to check out Unseen64 for more information. Rayman is an interesting case of a game shifting platforms to meet the ambitions of the developers. According to Video Games You Will Never Play, Rayman's development began on the Atari ST, shifted to the SNES, then the SNES CD, and finally the Jaguar (later ported to other systems). The game was primarily conceived by Michel Ancel and Frédéric Houde, and intended to put a lot of work into the animation of the sprites. 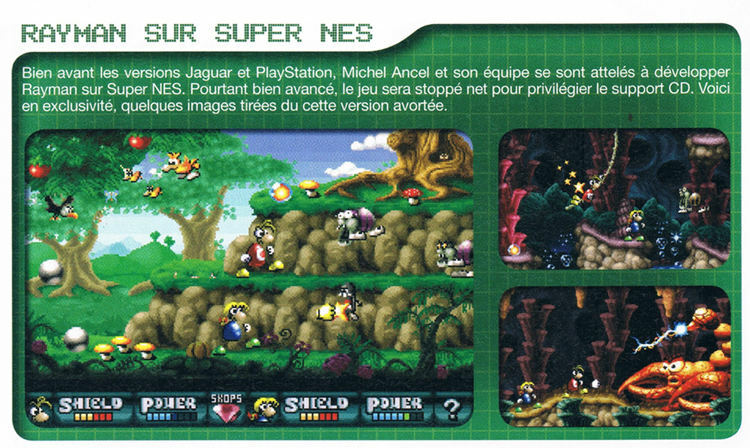 Screenshots from the French magazine, Pix'N'Love shows that the game was in a fairly complete state, and is graphically distinct from the Jaguar version. 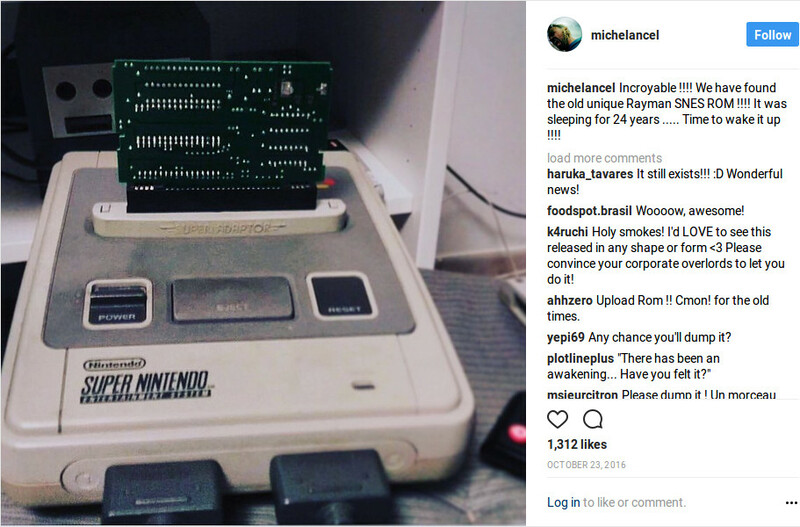 In October 2016, Michel Ancel posted a picture on Instagram of a prototype of Rayman that he had found after 24 years. 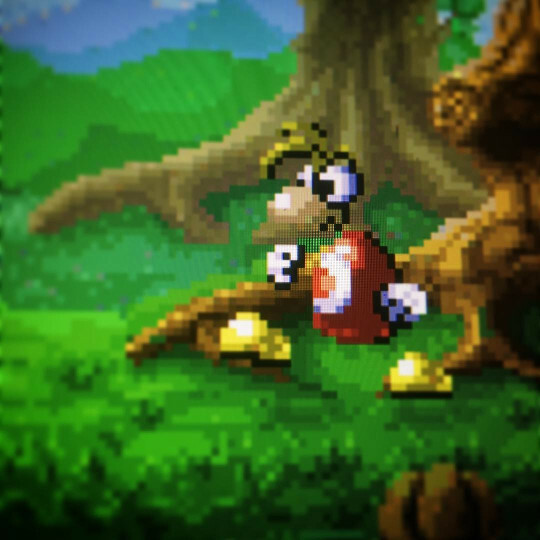 Michel Ancel posts a prototype of Rayman he found, and watch the ROM kiddies swarm! 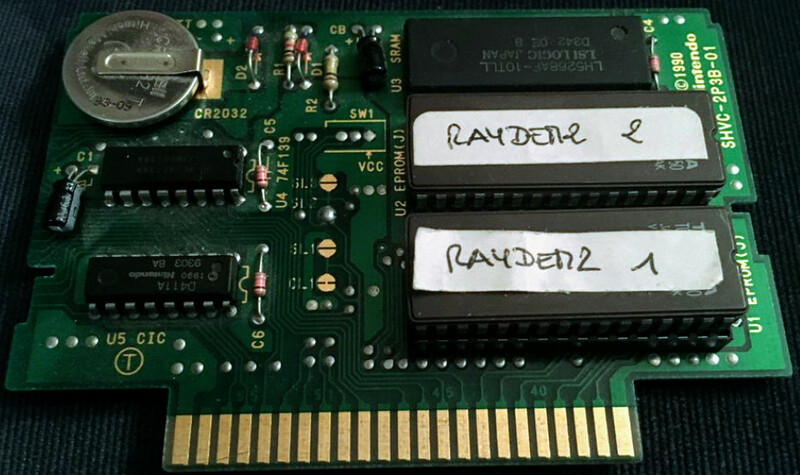 This prototype was eventually passed to Omar Cornut who posted the ROM image on his twitter account. This is a really early demo, which just one level, no enemies and nothing to really interact with. However, it really does show the direction that the creators wanted to take with animating Rayman and the detailed environments. 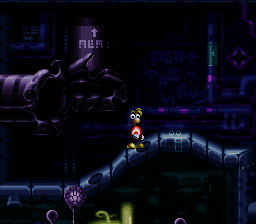 The Rayman character also looks much different than the more cartoony version in the final Jaguar game. 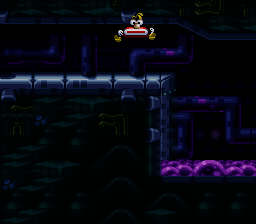 On a technical note, you may find glitches if you play the game on bsnes/higan. This is because the game does not initialize memory at startup, and the emulator randomizes it. This is really a bug in the game, and there is a small chance of it happening on a real console. Resetting the emulator fixes the issue. 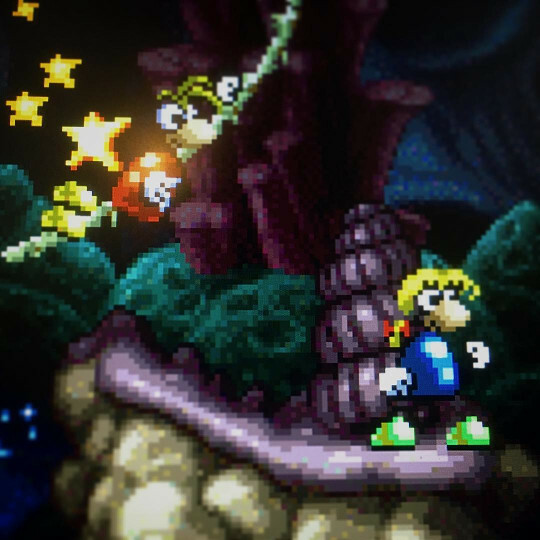 The screens show that the game had a co-op mode, which the second player plays as a female Rayman character.